This year's The Game Awards (TGA) event is officially kicking off on December 6, and we already have quite a bit to look forward to. The brief teaser trailer begins with a shot of a mushroom cloud extending into the air, seen from a short distance away. However, there has tended to be several years between games. The proper reveal will come at Thursday night's 2018 Game Awards, but before then, they have revealed this mysterious trailer. According to the teaser, the new Far Cry title will be available on PS4, Xbox One, and PC, but there's no release date just yet. But anyway, enjoy the teaser trailer and stay tuned for more! However, there are a few tidbits of information we can pick out from the video to better understand what Ubisoft is planning. 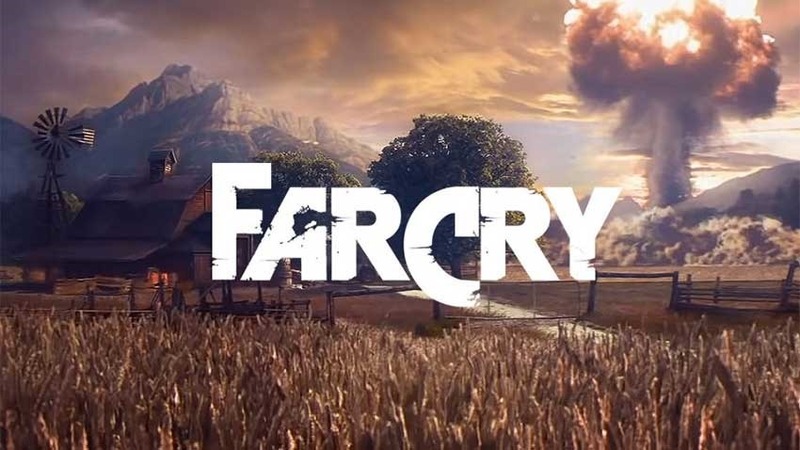 The game appears to be a direct continuation of Far Cry 5, following the destruction of life on Earth at the end of the game. After the world burns following the nuke's detonation, we see a character holding a crossbow that seems to use buzzsaws as ammunition. Ultimately, we have no idea what to expect from Ubisoft here. My money's on something similar to Far Cry Primal - a full-scale game, featuring a new setting, that largely reuses the basic map/geography of a previous game.